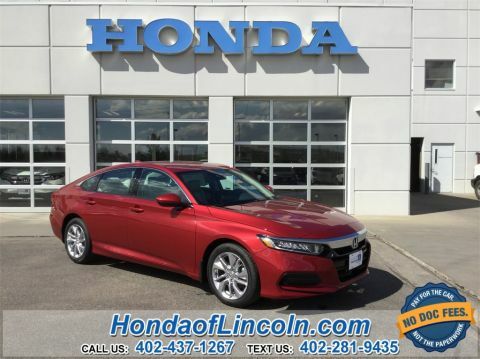 Car shopping in the Omaha area? 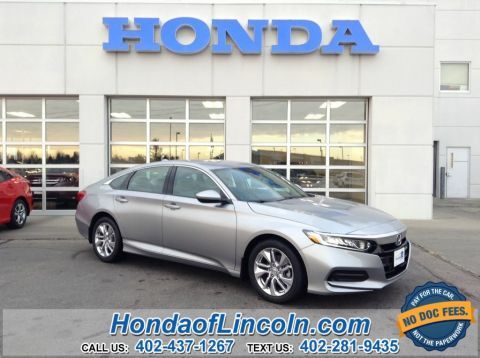 Look no further than the new vehicle inventory at Honda of Lincoln. 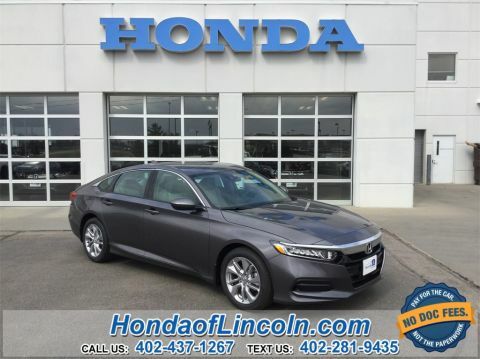 We have a wide variety of models in stock, from the popular Honda Pilot to the fan favorite CR-V. Our sales team is standing by to get you behind the wheel of the model that best suits your budget and driving needs, and we always have rotating vehicle specials to make the car-buying process that much less stressful. 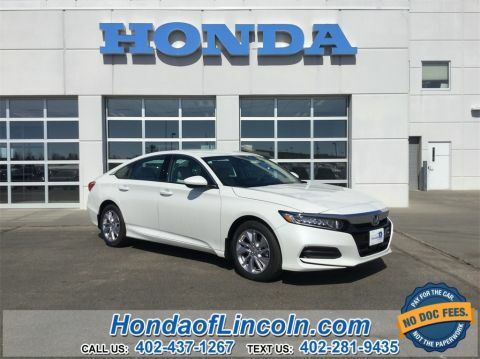 When you’re ready to take your Gretna commute to the next level, stop by Honda of Lincoln to pursue the Honda models for sale in Lincoln, NE! Contact us today. 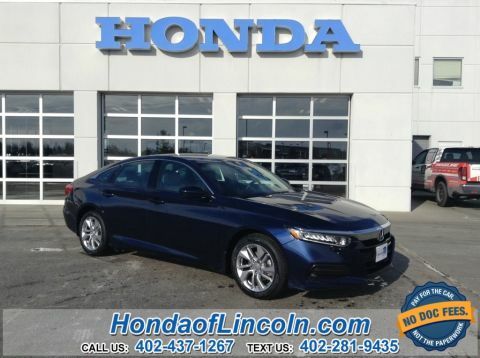 Honda fans from Lincoln and beyond will love the new Honda inventory at our Honda dealership near me. 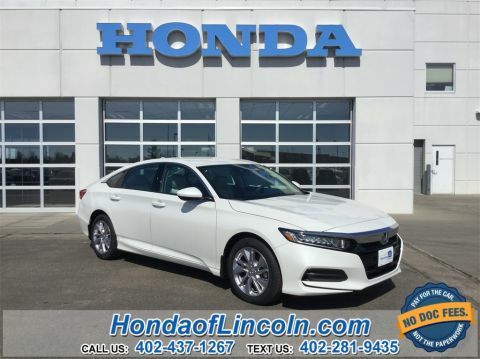 With a variety of models available to test-drive, buy or lease, Honda of Lincoln is the perfect place to discover your next car, truck, van or SUV, as well as Honda technologies like Honda Sensing. 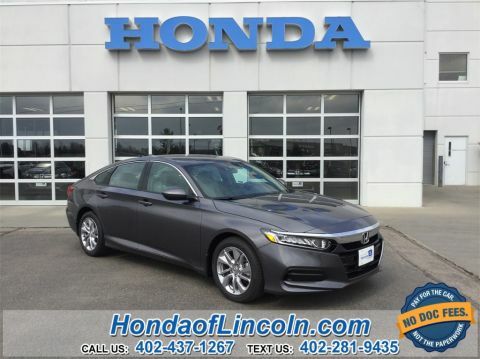 If you’re interested in a reliable SUV that can tackle tough terrain, you should experience a new Honda Pilot, Honda CR-V or Honda HR-V. Those who want a commuter-friendly sedan must get behind the wheel of the Honda Civic and Honda Accord. No matter what style of Honda you’re looking for, our knowledgeable sales team will help you find the perfect vehicle for your tastes and preferences.